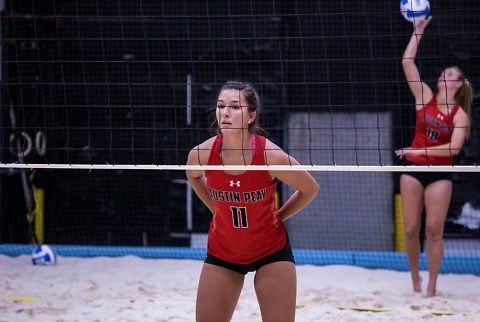 Franklin, TN – On Friday, March 17th the Austin Peay State University women’s volleyball team picked up the program’s first home win after topping Carson-Newman, 4-1, in their second match on day one of the Governors Beach Duals after falling to Missouri Baptist at the Franklin Beach House. 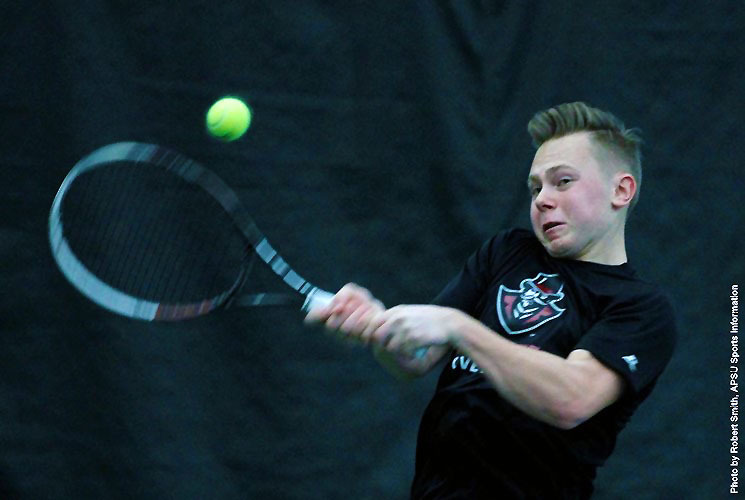 Nashville, TN – On Friday afternoon, March 17th, the Austin Peay State University men’s tennis team opened Ohio Valley Conference action with a 6-1 win over Tennessee State. The Govs took the doubles point behind a 6-4 win at No. 1 from Aleh Drobysh and Almantas Ozelis and a 6-3 win from Aaron Jumonville and Manuel Montenegro in the No.2 match. Louisville, KY – As the No. 5 seed in the Oklahoma City Regional, Tennessee is set to face 12th-seeded Dayton in the first round of the NCAA Tournament on Saturday at KFC Yum! Center in Louisville, KY. The Lady Vols are the only program to appear in every tournament, making their 36th appearance in the postseason this year. The game tips off at 3:00pm CT and will be broadcast on ESPN2 and online through WatchESPN. Visit WatchESPN.com or download the WatchESPN app to view the game on a computer or mobile device. Dave O’Brien (PxP), Doris Burke (Analyst) and Kara Lawson (Analyst) will describe describe the action between the Lady Vols and the Flyers. Fans can also tune into their local Lady Vol Network station to catch Mickey Dearstone describing the action. Knoxville, TN – In 2015, 30 people (25% of all crash fatalities) were killed in drunk-driving crashes over the St. Patrick’s Day holiday period, according to the National Highway Traffic Safety Administration. 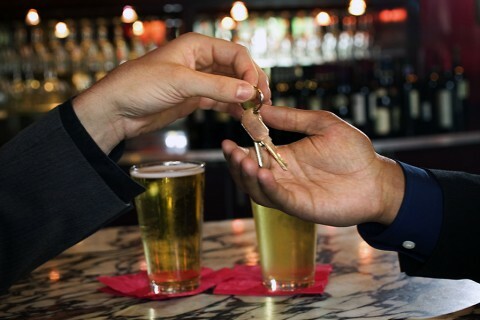 During post-party hours, between midnight and 5:59am, nearly a third of crash fatalities involved drunk drivers. Celebrate St. Patrick’s Day holiday Safely by choosing a Designated Driver. Clarksville, TN – A team from Austin Peay State University’s Department of Mathematics and Statistics recently won the Math Jeopardy Championship at a competition held during the 2017 Southeastern Section meeting of the Mathematical Association of America (MAA). 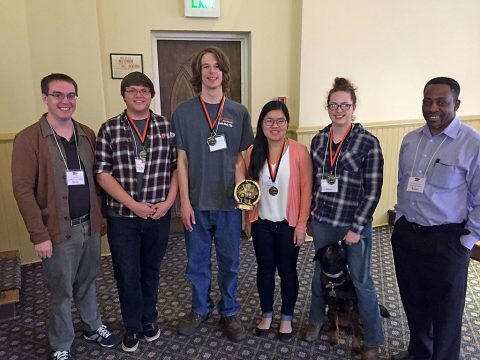 The APSU team defeated 26 other teams from colleges and universities in the Southeast. Austin Peay fielded two teams, mentored by Dr. Nicholas Kirby, assistant professor of mathematics, and Dr. Ben Ntatin, professor of mathematics. Team from Austin Peay wins regional Math Jeopardy Championship. 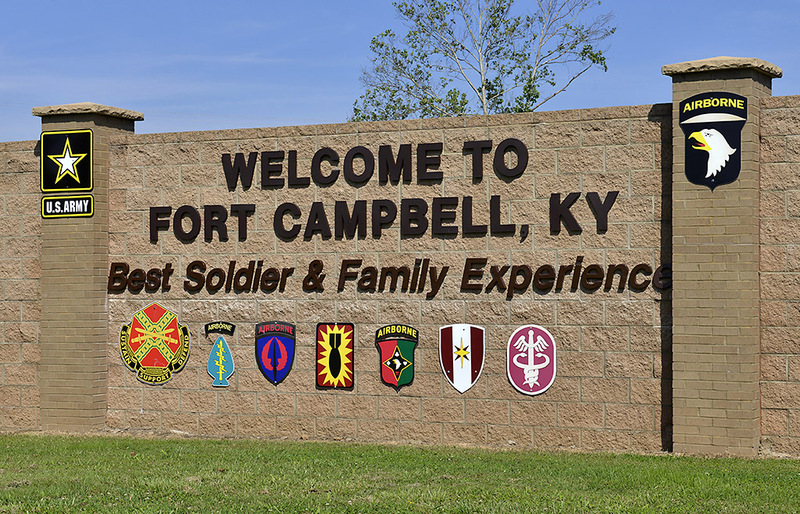 Fort Campbell, KY – Blanchfield Army Community Hospital’s medical team is boosting community fitness and military readiness as Fort Campbell’s Army Wellness Center opens with a ribbon cutting ceremony at 2:30pm March 21st, 2017. The Army Wellness Center, Building 5662 Screaming Eagle Boulevard, is the 31st to open throughout the Army as part of a U.S. Army Medical Command initiative overseen by the Army Public Health Command. The AWC team provides standardized primary prevention programs and services designed to build and sustain good health and improve the overall healthy lifestyles of Soldiers, family members, retirees, and Department of Army civilians. Clarksville, TN – Clarksville Gas and Water has turned off water service on Scenic Drive and Francis Lane to repair a water line. 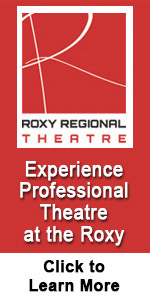 Area residents may experience low water pressure during the work. 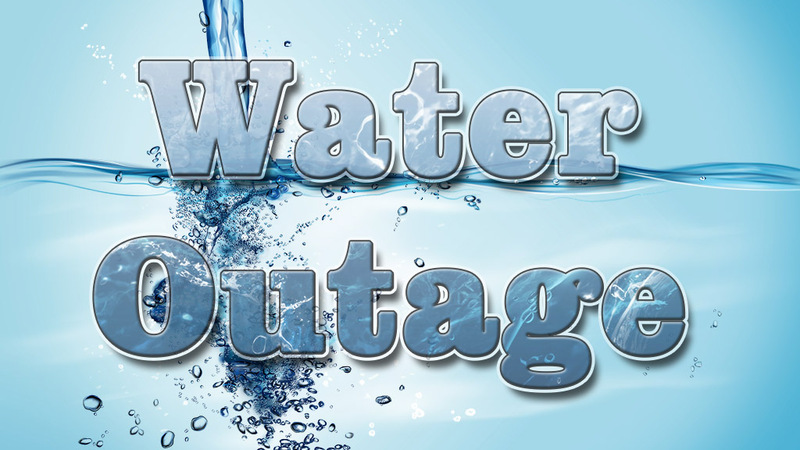 The repair is anticipated to be finished and water service restored by approximately 3:00pm. 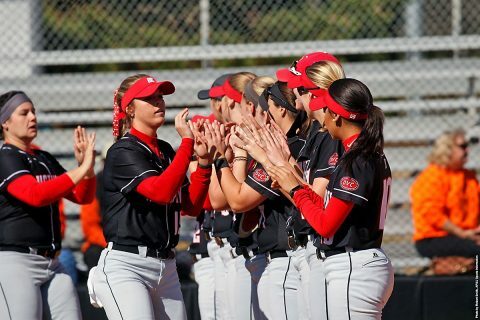 Clarksville, TN – Austin Peay State University’s softball team will renew its long-time series with mid-state rival Lipscomb University after a four-year hiatus, this weekend at Draper Diamond at Smith Stadium, for a three-game series. The Govs (8-11) will open the weekend with a doubleheader starting at, 1:00pm, on Saturday, with a single game to conclude the matchup versus the Lady Bisons (18-7) on Sunday, also with scheduled 1:00pm first pitch. Clarksville, TN – The City of Clarksville Parks and Recreation Department has dozens of seasonal and part-time jobs – many of them ideal for ambitious teens looking for summer work. 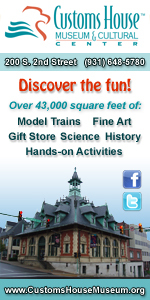 The jobs include everything from Summer Youth Program Assistant, to Seasonal Grounds & Facilities Maintenance Assistant, to Lifeguard and more. 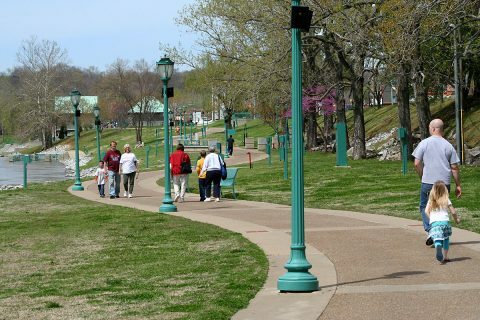 The City of Clarksville’s busy parks system, like this stretch of the RiverWalk, offers plenty of seasonal and part-time job opportunities for local residents. 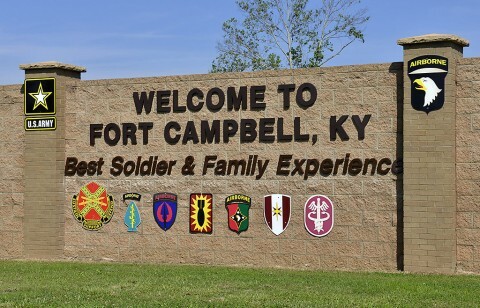 Clarksville, TN – Tia Jones, a communication student at Austin Peay State University was in Germany, serving her country in the U.S. Army, when her past finally caught up to her. 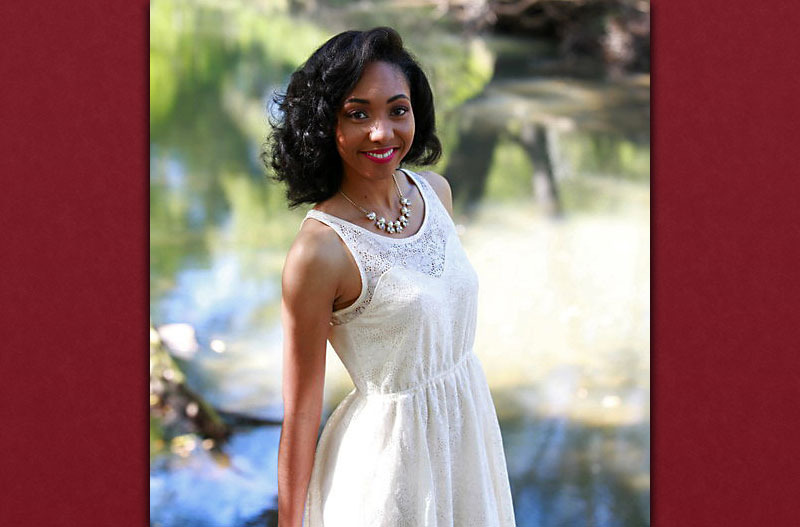 A native of Goldsboro, North Carolina, Jones grew up in a self-described broken home. Raised by her mother, Jones did not meet her biological father during her early years, and in his absence, a six-year-old Jones found suffering as the victim of sexual assault at the hands of her mother’s boyfriend.